The Waterfall is another bravura piece borne out of their partnership with Master Metal Worker Francis Russell. The carefully rippled copper sheet with its nickel plated finish sets up fabulous reflections of it surroundings and is a constant source of fascination. 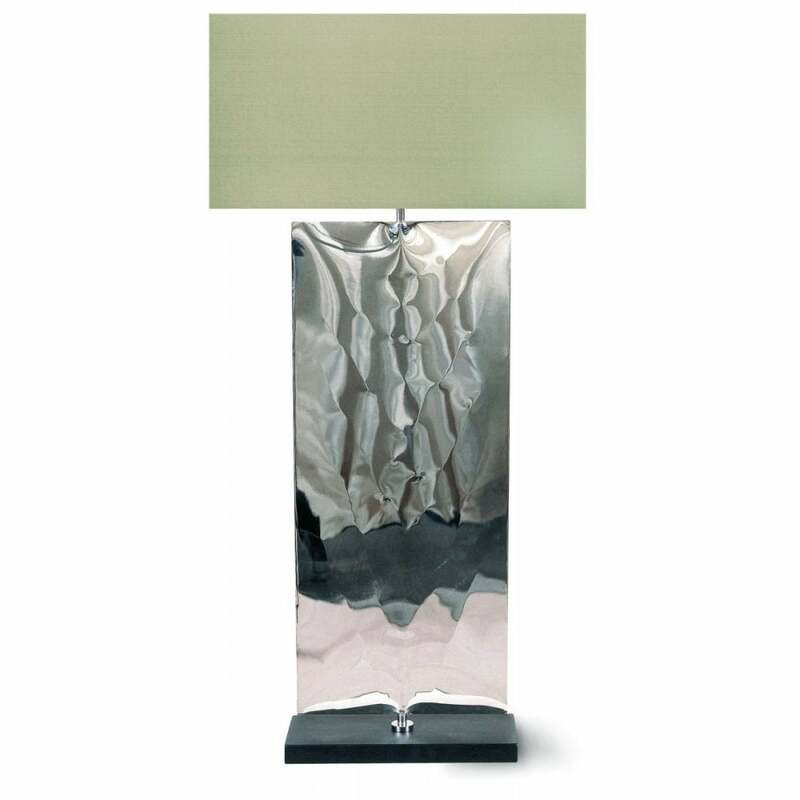 The Waterfall design comes in two sizes of Table Lamp and another two sizes in a Wall Light version.